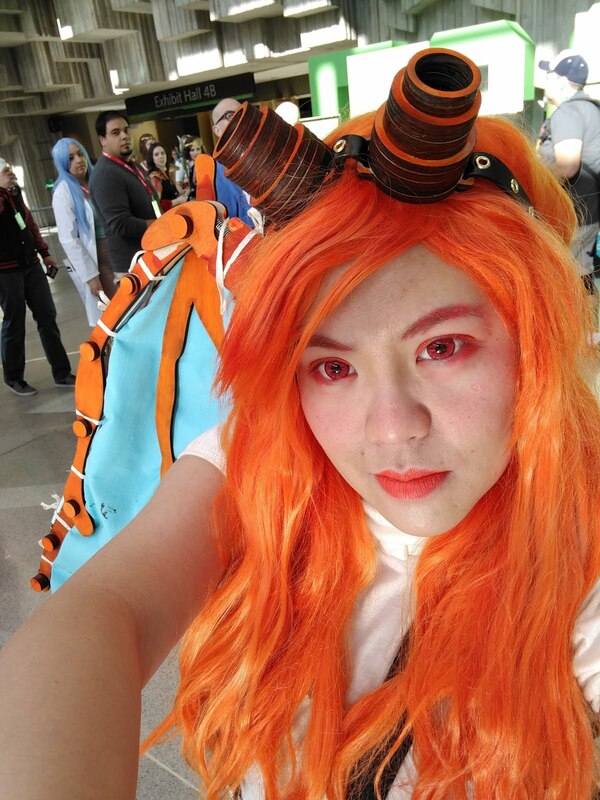 So for my Charizard cosplay I was worried about ordering another wig that it would arrive in time for the convention I was attending. 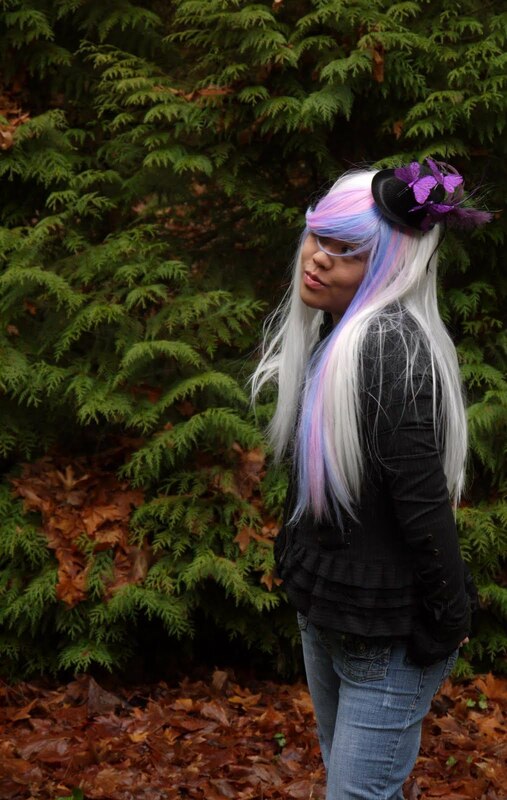 So I decided to experiment with one of my old wigs and try to make my own. I"m reusing this very same wig to give it a new transformation. Dyeing fabrics has been very common on use of natural fibers. 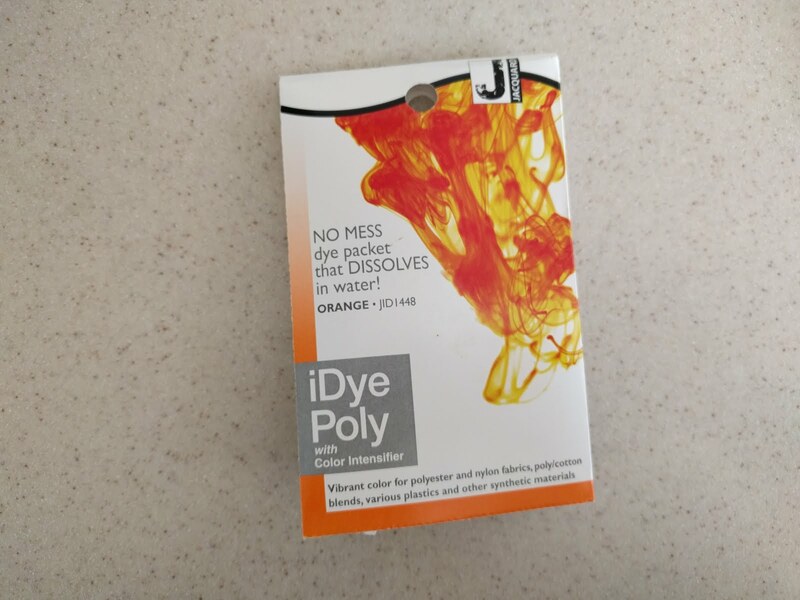 I found iDyePoly which claims it can dye synthetic fibers. The instructions call for you to boil your fibers in the dye bath for a half hour, it require good ventilation and suggest you do not reuse the heating vessel for cooking food. I however didn't follow the instructions exactly. 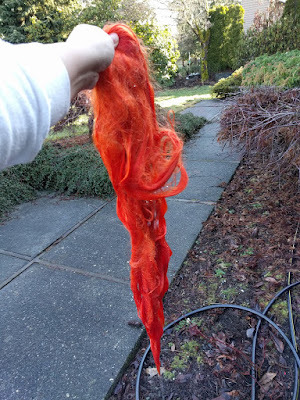 I boiled water to activate the iDye then mixed it within a ziplog bag and shoved in my wig. I wanted a seal container since ventilation suggested fumes. 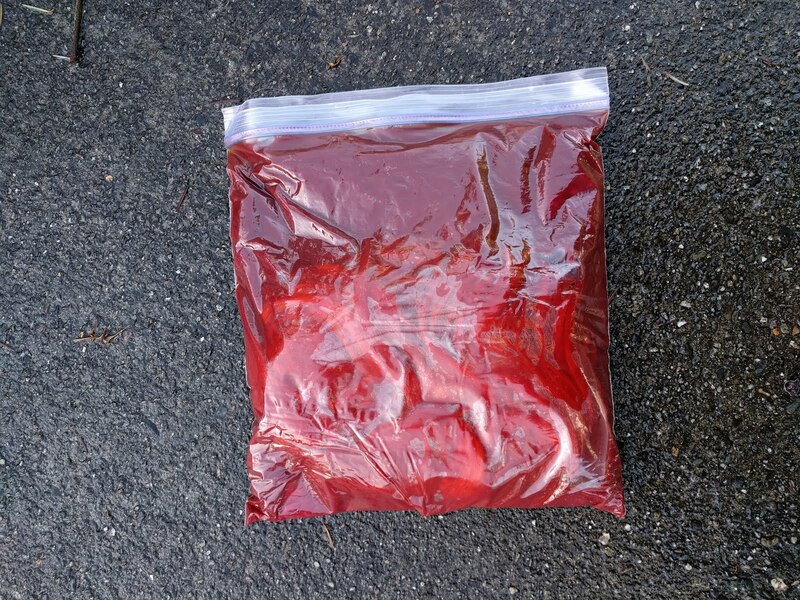 I left it in a tub and let it marinate in my garage overnight. Hopefully the more time in a hot solution will equal better saturation since I wasn't keeping it at a constant boil for a half hour. Nice coloUr results in the morning. Now to the rinsing ... ~cough~ in the driveway. 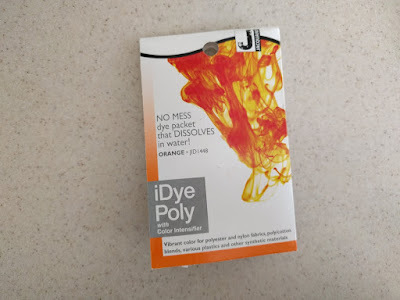 FYI rinse many times, to get the excess dye out (if you're bleeding, it just means you need to rinse more). And then rinse some more, to help get the smell out. TaDa! beautifully colored wig, reusing something i never use anymore, and only spent a fraction of the cost instead of buying a new wig. On the off chance that the tyke is getting anxious,frozen coloring pages given her a chance to accomplish something different.